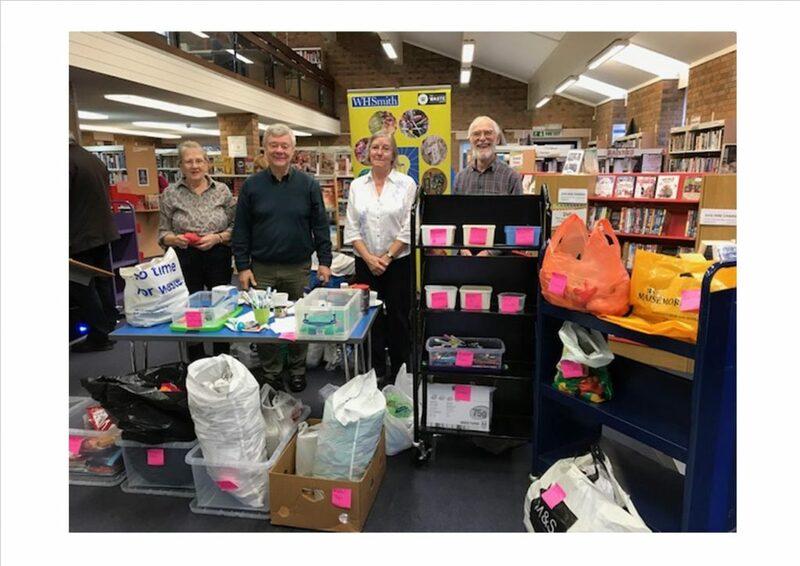 Items were received from 80 households at Wimborne Win on Waste on 1 December at Wimborne Library. Altogether they are helping 15 good causes from 6 bags of aluminium foil to 1 foreign coin! This entry was posted in Latest News, Win on Waste - Wimbore on December 3, 2018 by Monique Munroe.